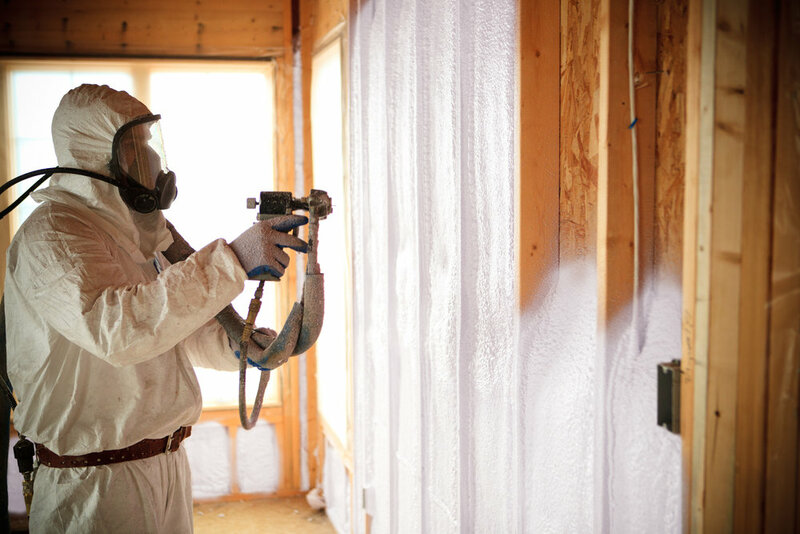 We are proud to offer customers a broad range of insulation materials including spray foam, cellulose, fiberglass, Roxul, and more. Prior to recommending a particular material, we listen to the problems you are experiencing and would like addressed. Next we learn about your energy efficiency goals and material preference. Finally, we customize a proposal that provides a clear solution and meets your financial consideration. You're considering adding a clean energy source to your home and we applaud you for that. As an exclusive SunPower Dealer, we offer customers a solar package that delivers the most power, is built to last, provides a 25 year warranty, all in an elegant and minimalist design. According to the Environmental Protection Agency, Americans, on average, spend 90% of their lives indoors where concentrations of some pollutants are often two to five times higher than typical outdoor concentrations. Therefore, assuring quality indoor air is critical to providing a healthy environment for you and your family. Our unique set of services offer solutions that improve the quality of your air and overall health of your home. 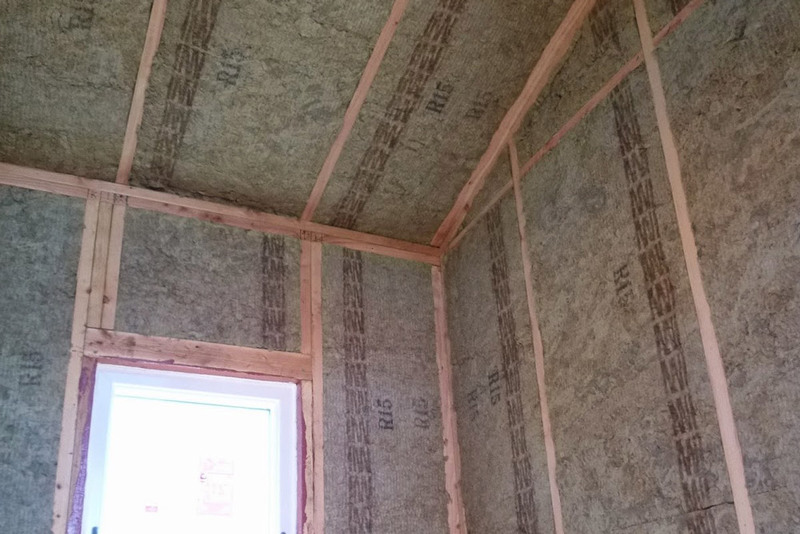 As a Mass Save® Partner and Weatherization Assistance Program (WAP) contractor, we help over 200 families a year through Eastern Massachusetts create a more efficient, comfortable, and healthy homes. 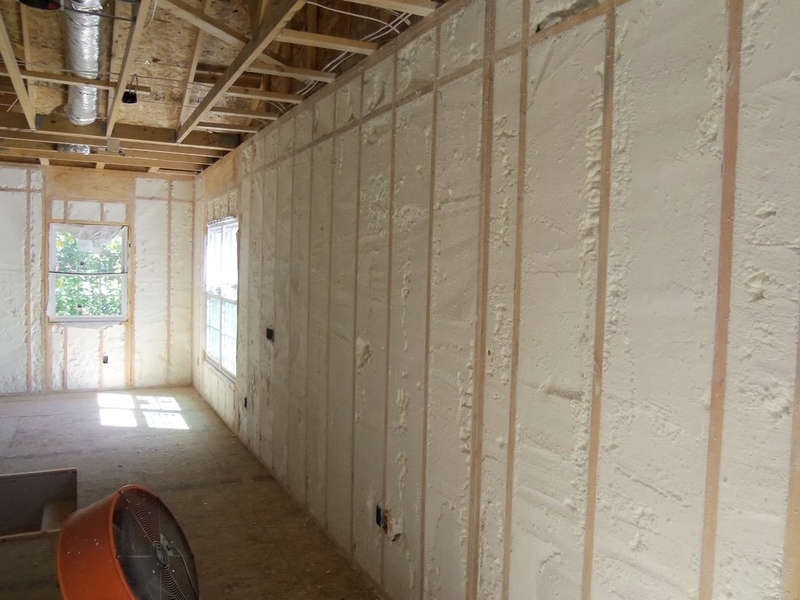 With generous rebates and incentives available to most homeowners and renters, a wide variety of energy efficiency upgrades can be achieved for surprisingly affordable rates . 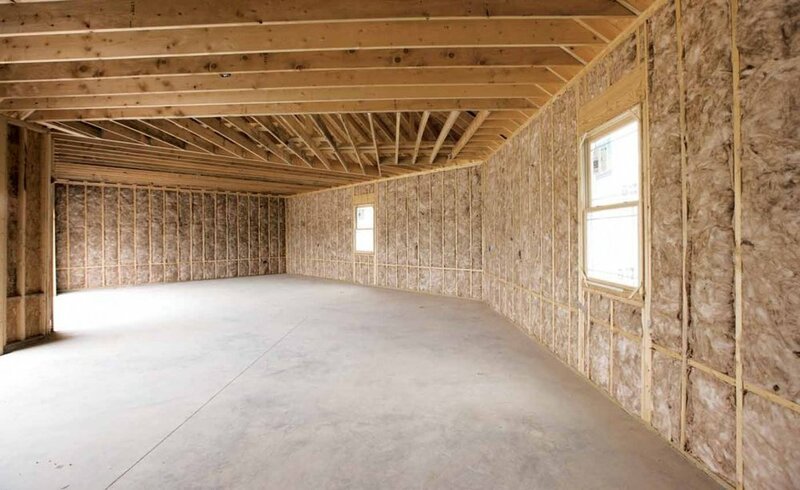 Single and multifamily homeowners, builders and architects, property managers, real estate professionals and more, we offer a variety of services that help our clients meet their objectives and enhance the services they provide. 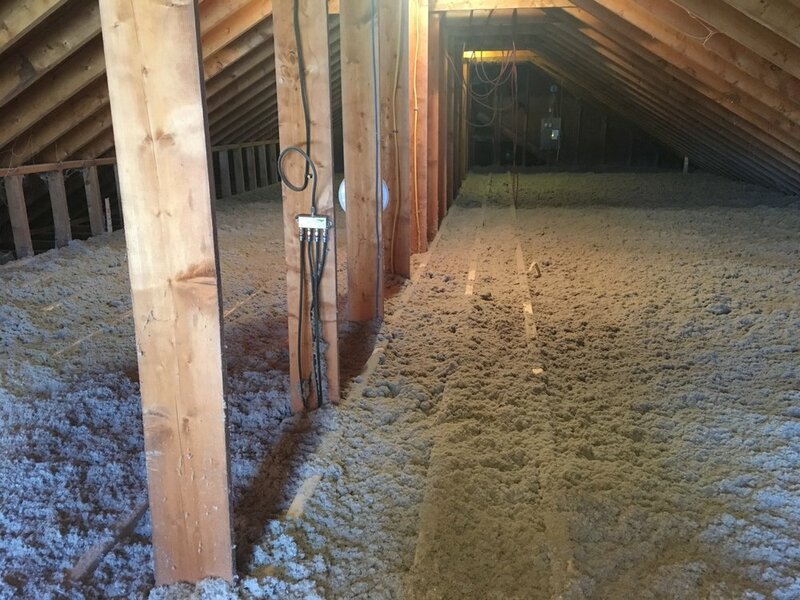 From insulation to solar projects and everything in between, review our gallery for our latest projects and see the difference for yourself. We're customers just like you. We too seek professionals who not only have outstanding reputations, but also deliver on the promises they make. We've structured our company with you, the customer, in mind. We take pride in the quality of our work, pay special attention to the details, and ensure timely communication to assure we exceed your expectations. 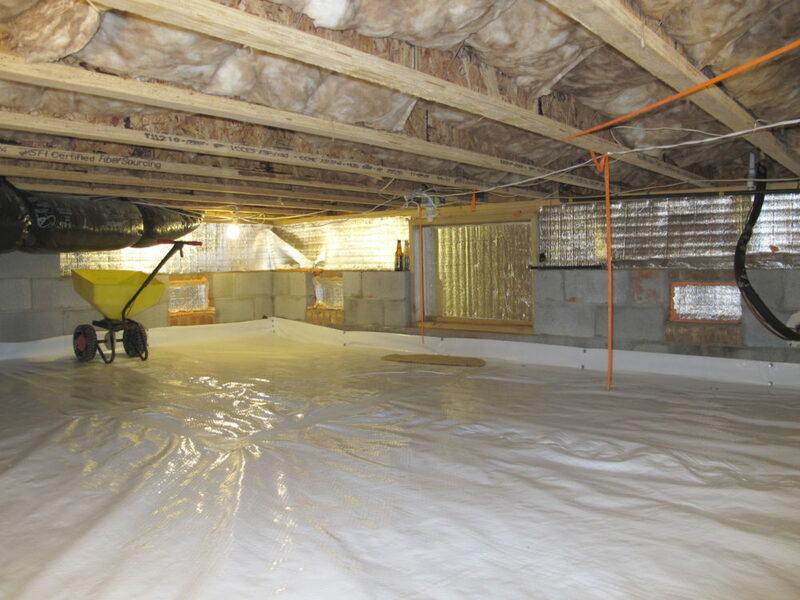 Take a deeper dive; see what our customers are saying about the experience you can expect when you select us for your energy efficiency, clean energy, or indoor air quality project.